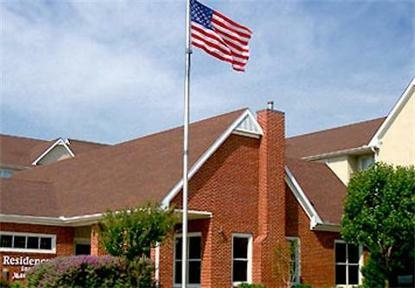 Completely renovated 2004, the Lewisville Residence Inn by Marriott is a beautiful property conveniently located in the fastest growing suburb of Dallas. With easy access to I-35E and SH 121. 9 miles to DFW.